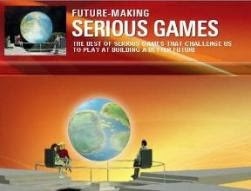 The Science Game Center (SGC) was launched on April 19, 2012 and serves as a clearing house for all types of Serious Games for science education (please find also CREO: Serious Games Popularizing Science). 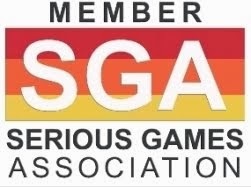 Serving as a central resource for educators to find games to use to teach students and as a resource to assist game developers in reaching their audience, the SGC is a valuable resource in a growing field. Key to the value the SGC offers is the opportunity for educators, scientists and players to post their reviews of the games. These reviews inform teachers about how the games have been used by others and provide constructive feedback to game developers about the accuracy of the scientific representations and how much players enjoy the games. By reviewing games on the Science Game Center, you help other people decide which games will help them learn or teach.Sign up for a free account at http://www.sciencegamecenter.org/signup and you’ll be able to post comments and reviews. Anyone can post reviews, so find a game and get started! Once you've found a game, click the green Play this game! button to go to the game's website. Then play it online or download and play. 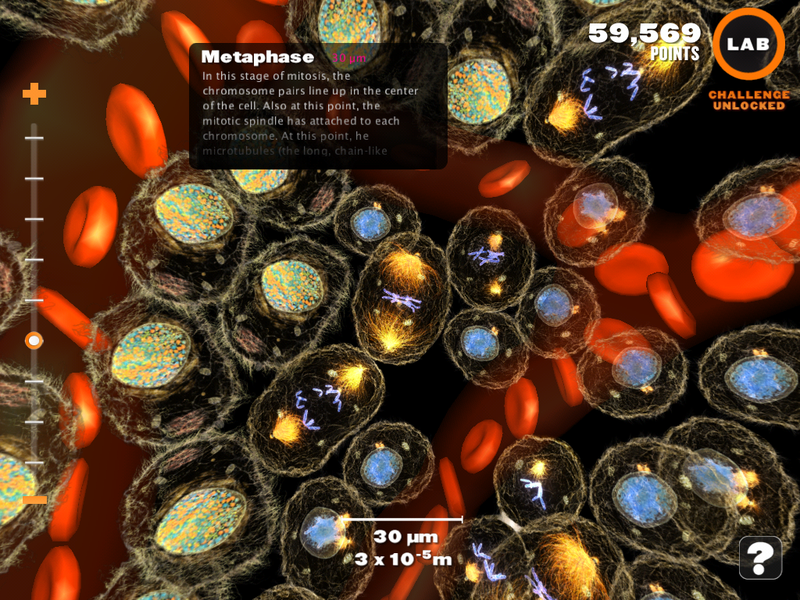 Once you've given the game a good playing, return to its profile on the Science Game Center. 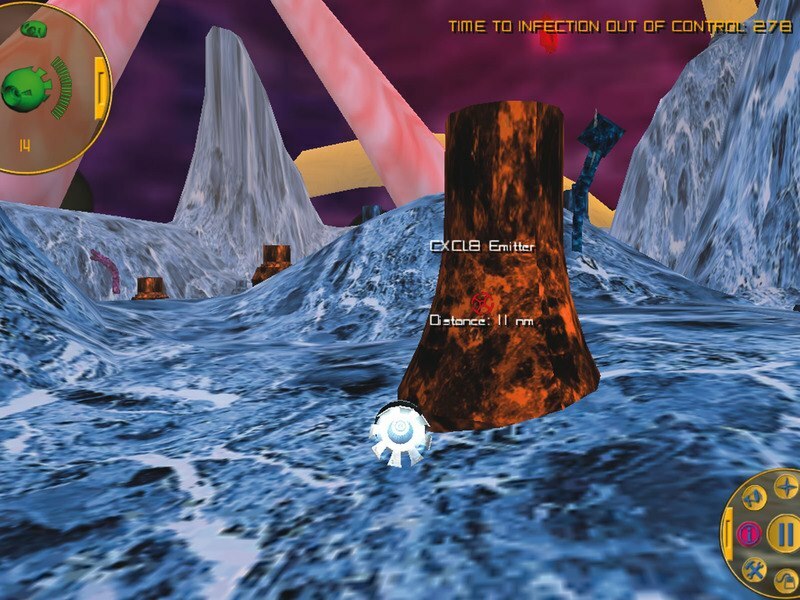 Click Review this game to scroll to the review form. Then tell the rest of the 'net just how this game made you feel! Your review will have a short title and then some text, as much or as little as you'd like. Then you'll get to rate the game on a scale of 1 to 5 for each of three categories: Fun, Learning, and Science. Once you're done, click Submit review, wait a short time for SCC to look over and approve your review, and you’ll be helping people to discover the science games best for their needs! Sign up for a free account and then email SGC with some information about yourself and they will grant you special Teacher or Scientist status. This means your reviews will show up as Expert Reviews on game profiles. The Science Game Center is being built by the Federation of American Scientists Learning Technologies Program that studies ways to use technology to improve how people teach and learn. The Program is focused on games and other technologies that teach advanced abstract concepts. What seems too abstract to teach middle school students can be drawn by artists and game designers.